Ordinance Reviews - D.L. Howell and Associates, Inc.
An ordinance is a set of codes, rules, regulations or standards which govern development of land and the permitted uses for a parcel and how the parcel must be developed. Ordinances can be administered at all levels of government from the local municipality (borough, city, town, or township), to the county, state, and the federal governments. D.L. Howell provides a thorough professional engineering review of the applicable ordinances governing the development of your site. This review is our interpretation of the ordinances as they relate to your site. We will be able to determine the potential impacts the ordinance requirements might have on your particular project (i.e. permitted uses, lot coverage as it relates to floor area, parking requirements and environmentally sensitive areas were development is prohibited). 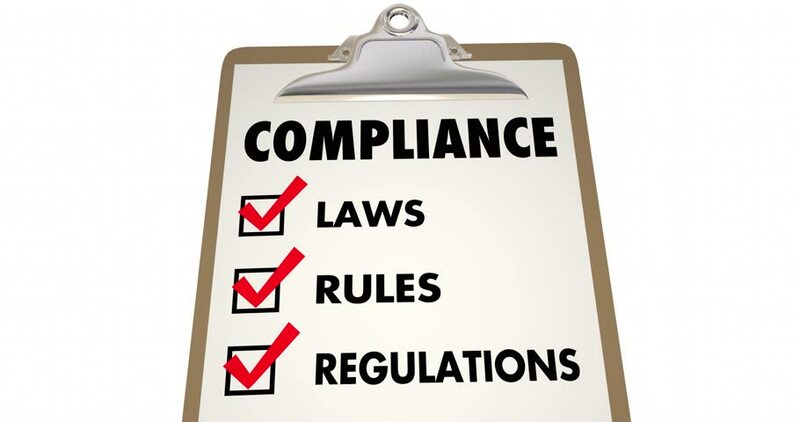 The value of a professional engineering ordinance review for a client is that by having a thorough ordinance review performed early in the development process, we can help to determine the most economical use and layout for your particular site. The review will identify any conflicts between the ordinance and your proposed site. An Institutional Development consisting of a 48,000 square foot church and community center located on 32 acres at the intersection of Cowan Road and Lincoln Highway in Sadsbury Township, Chester County. The church building will be constructed in two phases, with the first phase building containing 20,000 square feet. A Mixed-Use Commercial Development consisting of a 110 room Fairfield Inn, a 25,000 square foot office building and a restaurant pad on 7 acres located on the north side of the intersection of Old Baltimore Pike and McFarlan Road at the eastern edge of Kennett Square.